1.1. 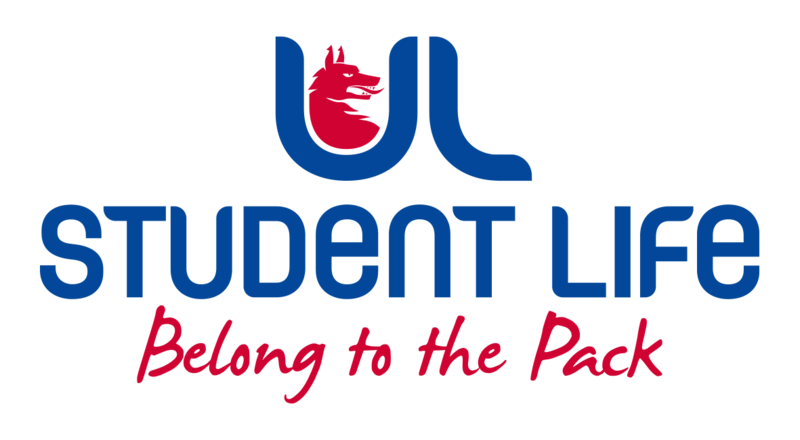 This website, www.studentvolunteer.ie/lit (the "Site") is operated by Limerick Institute of Technology, a company limited by guarantee registered in Ireland with company number [6609432C] and registered office address of Moylish Park, Moylish, Co. 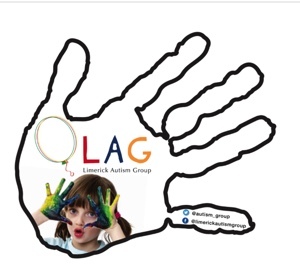 Limerick together with the Irish Universities Association, a company limited by guarantee registered in Ireland with company number 264534 and registered office address of 48 Merrion Square, Dublin 2, D02 PK02 ( together "us", "we" or "our"). 1.2. This Privacy Statement (together with our Cookies Policy sets out the basis on which we gather and use any personal data we collect from you, or that you provide to us by using this Site. 1.5. We will use your personal data only for the purposes and in the manner set forth below which describes the steps we take to ensure our processing of your personal data is in compliance with the Data Protection Acts 1988 and 2003 (the "Acts"). "). For the purposes of the acts, Limerick Institute of Technology, a company limited by guarantee registered in Ireland with company number 6609432C and registered office address of Moylish Park, Moylish, Co. Limerick is the data controller in respect of your personal data. technical information, including the type of device you use, a unique device identifier (for example, your Device's IMEI number, the MAC address of the Device's wireless network interface, or the mobile phone number used by the Device), web browser software, IP address, the type of mobile browser you use, time zone setting; and details of your use of the Site or your visits to any other of our sites including, but not limited to, traffic data, location data, weblogs and other communication data or otherwise and the resources that you access. One of our goals in collecting this automatic information is to help us understand the interests of our users and customize your user experience. To learn more about how we collect information through cookies and other tracking technologies, please refer to the Cookies and Other Web Technologies section below. 3.3. For detailed information on the cookies we use and the purposes for which we use them see our Cookies Policy. 10.1. Questions, comments and requests regarding this Privacy Statement are welcomed and should be addressed to Alan Barry, Limerick Institute of Technology.